When you hold back to please fans or labels the record doesn’t last but when you give a piece of yourself to a record - it stands the test of time. 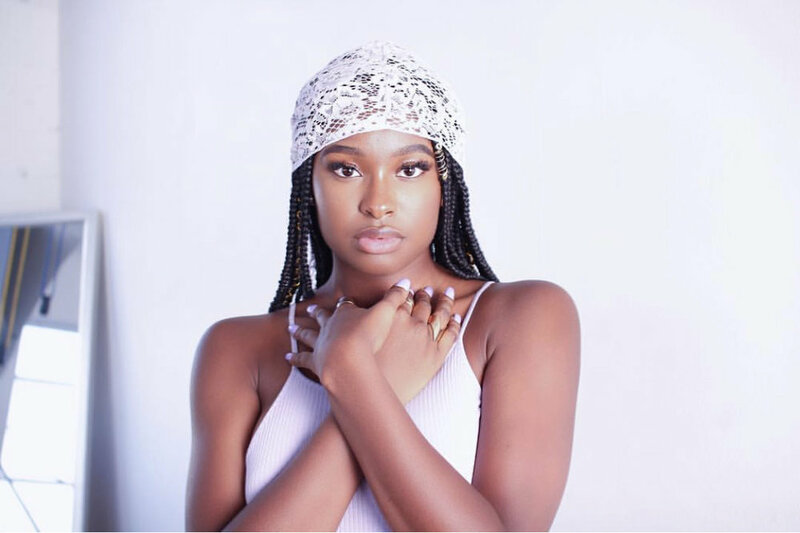 American singer, songwriter and actress Coco Jones divulges her subconscious on one ageless record entitled “Just My Luck,'“ a riveting tale of defying the odds, building your own lane, adoring who you are, breaking down barriers and stepping outside of the proverbial music industry box amid the stunning Kevin Randolph production and its fitting crescendos. A ruthless industry indeed but it doesn’t stop the love that musicians have for its art. Making music is beautiful. The music industry is its ugly half sister that attempts to destroy its starlets, box them in, give them rules, unachievable standards, body types, lyrical limitations and more but Jones doesn’t fit in that box - she never did. The stunning concomitant Jake Steven directed visual captures her lyrical imagery and angst; a heartrending and poignant performance from Jones no doubt. Music like this turns the industry upside down and makes it acclimate to the stylings of the new, audacious and non-tolerating gems of this generation. The verses will melt your soul, the hook will reel you in time and time again and her vocals will make you stick around to the very end. Check out her video for “Just My Luck” below, and be sure to visit her website and follow her on Twitter and Instagram for all updates! Furthermore, catch her on the Netflix film Flock of Four and the teen drama web series Five Points.